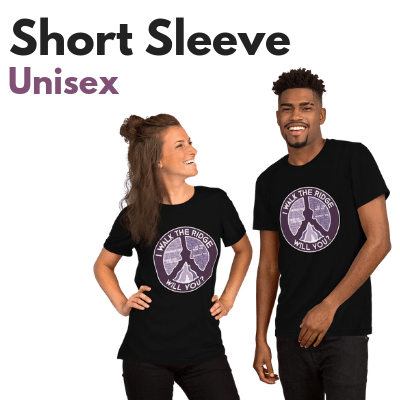 Our t-shirts and sweatshirts feel soft and with just the right amount of stretch. 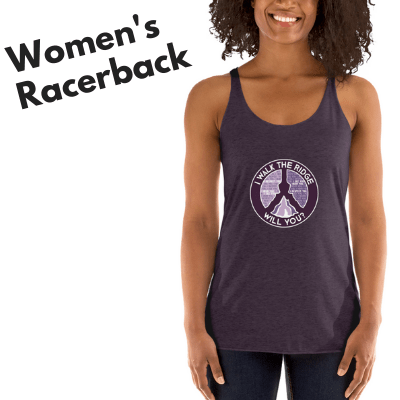 Choose, buy, and gift in multiple colors and sizes. They’re high quality, comfortable and flattering for both men and women. 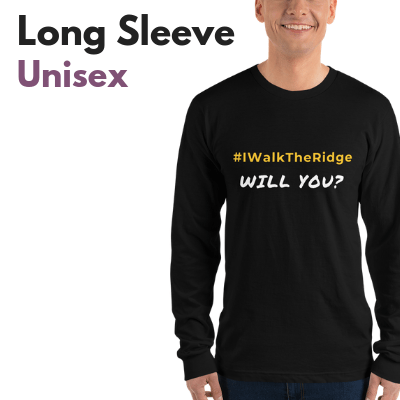 Walk The Ridge is a movement that promotes the daily practice of respect & civility between people with different views & ideologies.